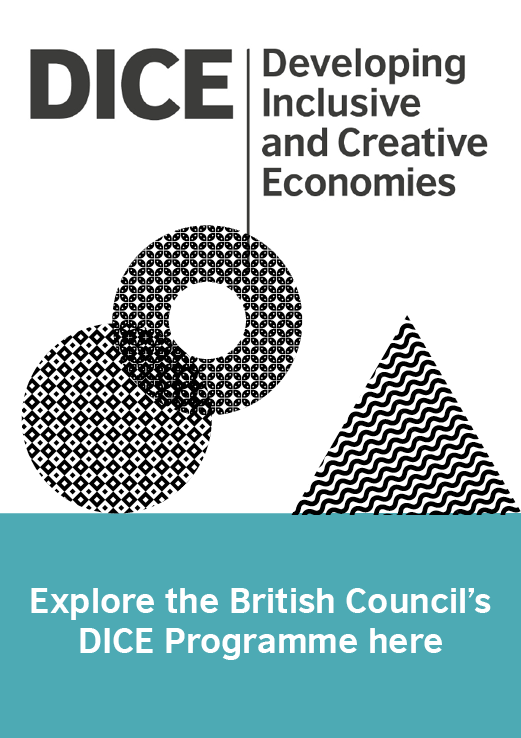 The British Council is launching an ambitious programme called Developing Inclusive and Creative Economies (DICE) that will support creative and social entrepreneurship in the UK and five key emerging economies: Brazil, Egypt, Indonesia, Pakistan, and South Africa. Announced at the Good Deals and Beyond Good Business Conference today, DICE will take an innovative, cross-sectoral approach that draws on the UK’s experience and expertise in the creative and social economies to promote inclusive development and support progress on the Sustainable Development Goals. The programme will operate at policy, institutional and individual levels. It will be co-delivered by UK enterprises and sector support organisations such as impact hubs, accelerators and universities working in partnership with counterparts in these countries. In addition, DICE will offer funding for interventions developed by UK intermediary organisations and enterprises with partners in the five countries to address the issues of unemployment and unequal economic growth. Investment will focus on actions that empower women and girls, foster youth employment and support people with disabilities and other marginalised groups. Indonesia is the fourth largest country in the world and third largest democracy and it is projected to have the world’s fifth largest economy within a decade, up from 16th today. The key to that will be a transformation of the education and skills sector with the creation of some 58 million new skilled jobs. If you were to visit one island a day of the 9,000 populated islands of this world’s largest archipelago, your journey would take 26 years. There’s no way of ‘globalising’ such a country with too much dependence on macroeconomic industrial and business strategies. Diversity and inclusivity must be at the heart of any national socioeconomic strategy and that means enabling as many Indonesians as possible, in the cities and regions, districts and villages, to develop the skills to make their own way, be sparked by their own creative ideas and interests, draw others into their business initiatives, be helped to develop start-ups and turn these into small, and eventually larger, enterprises. We’re championing DICE in Indonesia as the vocational door opener for thousands of socially responsible and creatively animated Indonesians with millions eventually befitting from their enterprise. And as these entrepreneurs grow their ideas into businesses they will bring the vast cultural, creative and social richness of this extraordinary archipelago to the wider world. DICE will be informed by new research on the social and creative economies in each of the participating countries. These surveys will enhance our understanding of the contributions these sectors make to sustainable and inclusive development as well as the challenges and opportunities before them. 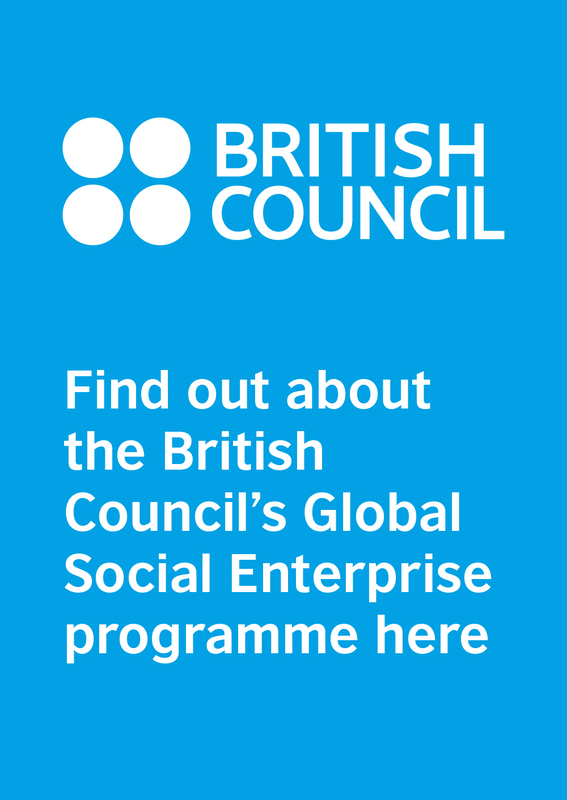 We will also produce a report on UK social and creative enterprises that operate in emerging economies. It will identify the barriers and opportunities for such organisations to operate internationally and offer recommendations to support more of them to export, franchise or work overseas. Find more information about the programme and opportunities to apply for DICE Fund grants here. Header image: JAF is an arts organisation the village of Jatiwangi, West Java. Jatiwangi used to be the main producer of roof tiles in Indonesia. Now the industry has collapsed and the villagers are rebuilding their community. JAF holds an annual village video festival, showcasing films by international artists as well as the villagers, and the festival will be happening in Yorkshire in the UK later in 2018.